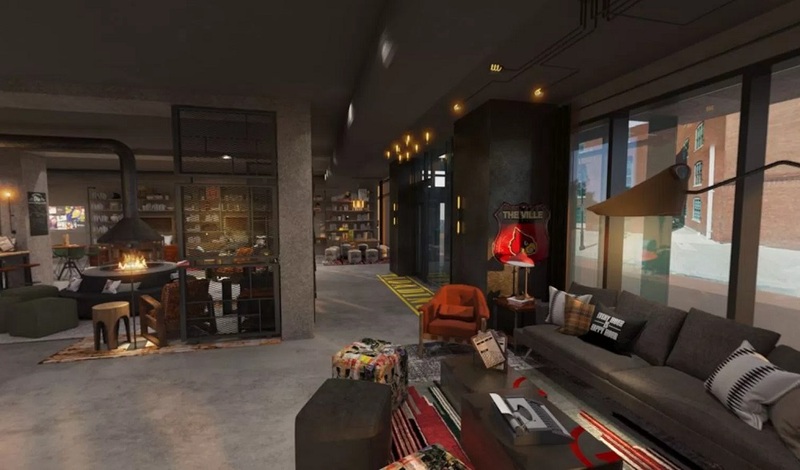 Two new, yet distinctly different hotels will open in 2019 in the historic and revitalised Whiskey Row neighbourhood of downtown Louisville as part of a new development planned by a staple of the Louisville hospitality industry. Located on Main Street, the development will feature two Marriott International branded properties– Hotel Distil, a boutique hotel that will be part of Marriott’s Autograph Collection Hotels, and a Moxy Hotel, the enterprise’s spirited and fun design-driven brand with more than 15 hotels in North America, Europe and Asia. The project, developed by White Lodging, Poe Companies and REI Real Estate Services, is also due to contain multiple bars and restaurants. The hotels will be managed by White Lodging, their 12th and 13th hotels in the Louisville market. Hotel Distil, an independent hotel affiliated with Autograph Collection Hotels, taps into the street’s rich bourbon history. 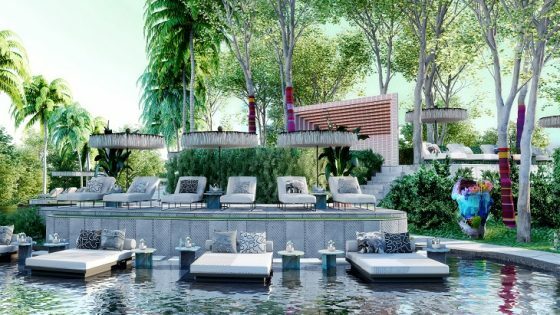 The 205-room property joins the diverse and dynamic portfolio of more than 100 Autograph Collection Hotels around the world – all independent, one-of-a-kind hotels that champion values of vision, design and craft. 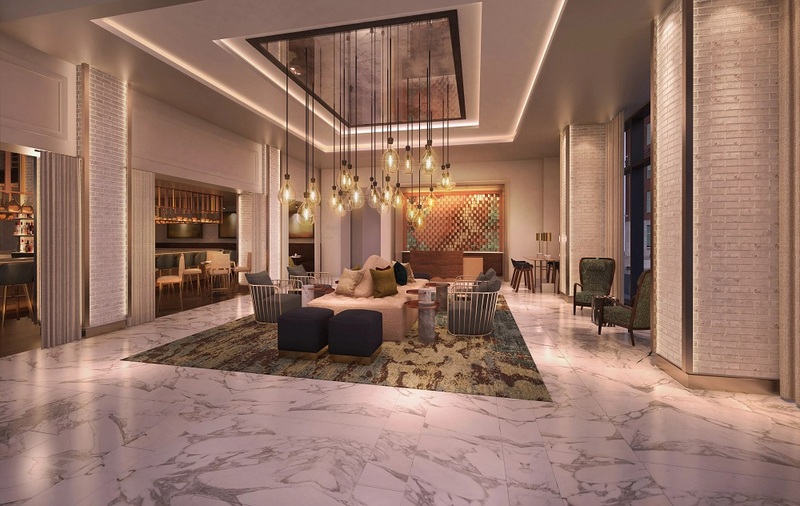 It will feature more than 7,500 square feet of elegant meeting space, a new energised restaurant concept and rooftop bar with direct access to the street. The Moxy Hotel will feature a street-level restaurant and bar along with an additional rooftop terrace and event space. The original façade that still stands from circa 1860s will be the front of the Distil Hotel and the signature restaurant. The façade and site are remnants of a rich and storied history that still has significance today, perfectly embodies Autograph Collection Hotels’ Exactly Like Nothing Else mantra. The site was the original location and barrel house for J.T.S. Brown and Sons, whose name is still above the doorway. John Thompson Street Brown was the half-brother of George Garvin Brown, whose partnership began the company that is known today as The Brown- Forman Corporation. 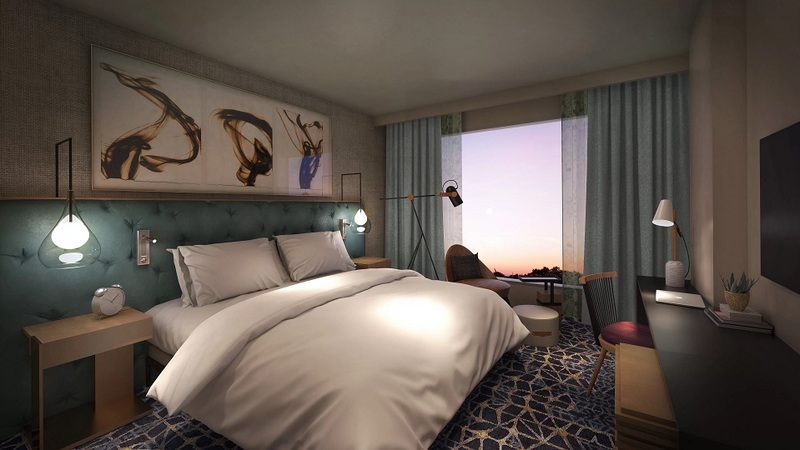 The planned development marks the debut for the experiential Moxy Hotel in Louisville, boldly reinventing the lifestyle hotel experience in the Derby City. Moxy Louisville will be thoughtfully designed with the target audience in mind – engaging, smart and free-spirited. 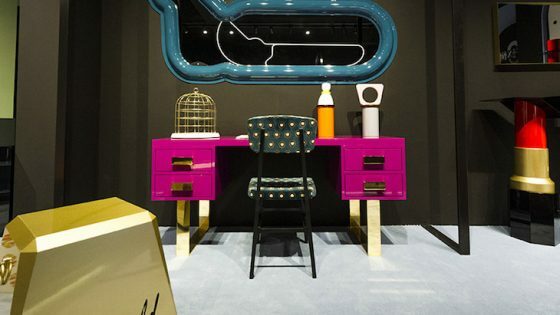 Opening in the city known for its famous horse races, foodie mentality and southern charm, Moxy Louisville will welcome guests with locally inspired contemporary design, industrial chic style and a playful social scene. Moxy Louisville’s 110 bedrooms will be cozy and tech savvy with plush platform beds, peg walls instead of closets for ultimate flexibility, motion sensor lighting, and all the right tech for in-room entertainment including 49-inch LED TVs, abundant power and USB outlets, along with furiously fast and free Wi-Fi for ultimate connectivity.